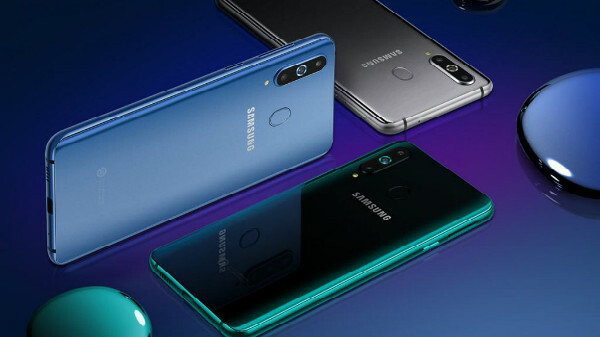 Samsung Galaxy A8s is now official! Finally, Samsung has put an end to the rumors and speculations. It has announced the Galaxy A8s at an event in China. The highlight of this device is that it is the first one to sport an Infinity-O display panel from the company. It also sports a rear-mounted fingerprint sensor and a glass back. 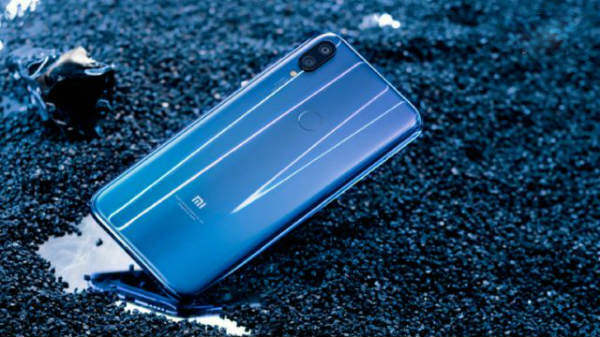 It has been launched in three colors - Gray, Blue and Green and will be up for pre-order in the country from December 21. As of now, there is no word regarding the pricing of this smartphone. 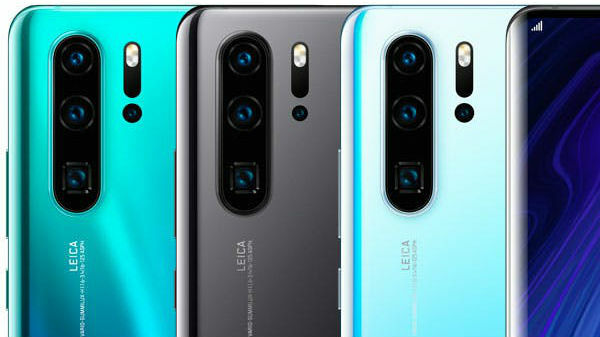 While the cutout for the selfie camera is a notable aspect, the other highlight of the Galaxy A8s is the triple camera module at its rear. Well, this phone features a primary 24MP sensor with f/1.7 aperture, a 10MP telephoto lens for 2x optical zoom with f/2.4 aperture and a third 5MP sensor for capturing the depth of field information in the portrait mode. Up front, the smartphone comes with a 24MP selfie camera housed in the display hole at the left corner. This selfie camera has an aperture of f/2.0. Samsung Galaxy A8s bestows a 6.4-inch FHD+ 2.5D curved glass display with an in-display camera at the top left corner. This is called Infinity-O display and the cutout for the camera measures 6.7mm. The screen has a resolution of 2340 x 1080 pixels and an aspect ratio of 19.5:9. Under its hood, this Samsung smartphone employs an octa-core Qualcomm Snapdragon 710 SoC based on the 10nm process. This processor is teamed up with Adreno 616 GPU, 6GB/8GB RAM and 128GB storage space. There is a microSD card slot for up to 512GB of expandable storage space. There is a rear-mounted fingerprint sensor, Android 8.1 Oreo, dual 4G VoLTE, Wi-Fi, Bluetooth 5, GPS, USB Type-C and NFC. The battery capacity is 3400mAh and supports adaptive fast charging as well. For now, there is no word regarding the pricing of this device and its global launch as well. However, we can expect the Galaxy A8s to be launched in India and other markets in the coming months.